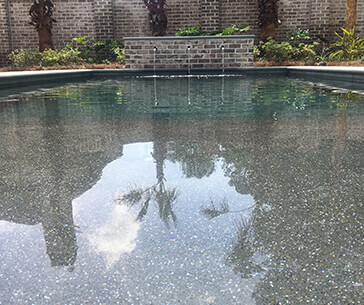 Clearwater Pools & Patios carries a full line of parts and chemicals, but we also offer services including equipment repair and weekly maintenance. 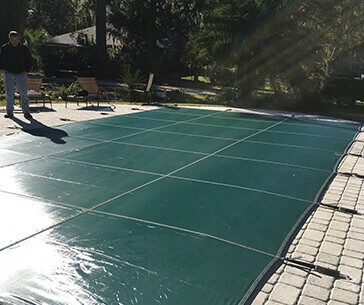 With our weekly maintenance program, Clearwater Pools & Patios lets you enjoy your pool without the hassle of cleaning it yourself. 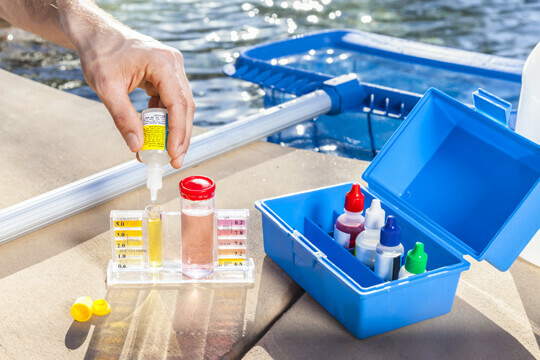 We use safe, high-quality chemicals to care for your pool, and our service technicians use factory-authorized parts for repairs. 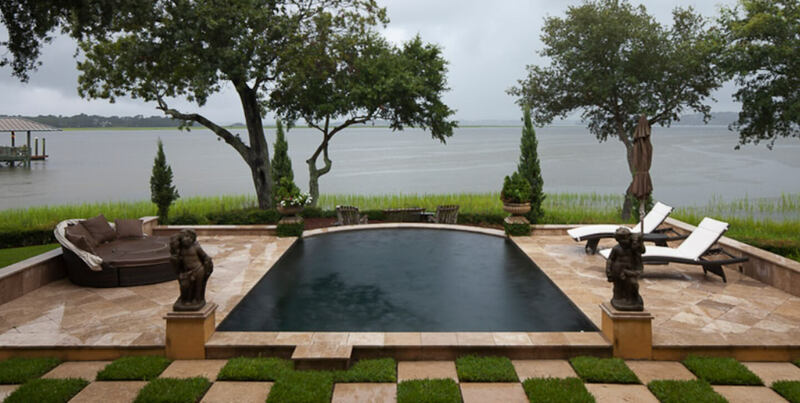 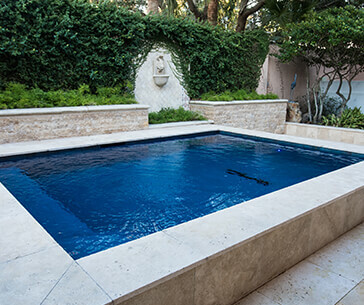 The experienced staff at Clearwater Pools & Patios is trained to help you take proper care of your pool.